Coriander Girl: Introducing the new and improved Coriander Girl! Introducing the new and improved Coriander Girl! 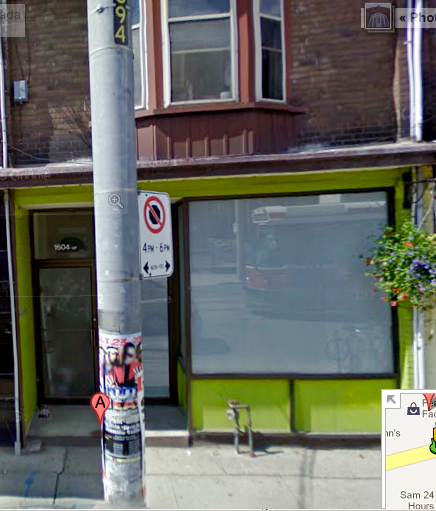 We officially opened the doors to our new location at 1604 Queen St. West. The shop is bigger and better than ever baby! Have a look and then I'll take you back through the process over the next week and give some much deserved kudos to everyone who helped make it happen. And tomorrow we'll be announcing the winner of Pure Green Magazine! Yippee! Much love and thanks to those who were able to come and celebrate the opening this past Sunday. What a time! Truly a monumental moment for me. oh good lord! looks fantastic, woman! So warm and inviting! Congrats pn the new space - can't wait to see it's story. What a gorgeous makeover! Congrats! Coriander Girl grand opening extravaganza!